Charleville is a truly outstanding town. Undiscovered by many visitors from abroad and other parts of Ireland. You can unwrap the secrets of Charleville by taking a short break with us, at any time of the year. 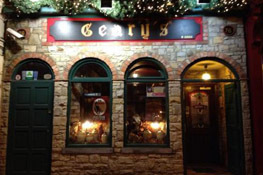 Charleville, and its environs, boast a wide range of truly original visitor attractions. With man fantastic shopping opportunities: unique retail outlets with traditional customer service values. This service ethos extends to its superb range of guest houses and restaurants and bars: extending from friendly family-oriented establishments, to something a little more special. 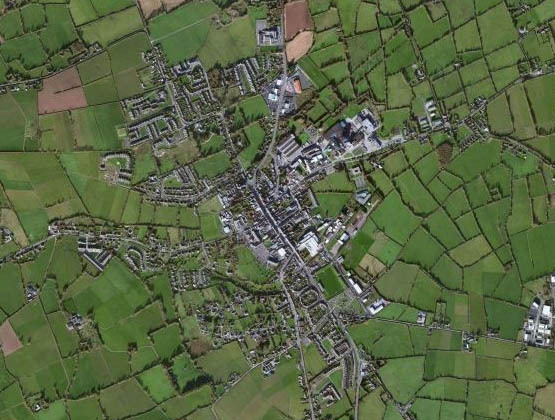 Charleville is located on the national primary route the N20 on the main corridor between Cork and Limerick cities in the fertile plain of the Golden Vale which stretches west to the Shannon river and east to Cashel in Co. Tipperary. Charleville has an excellent train service daily to Dublin, Cork and Tralee from a modern train station. The service to Cork has recently been greatly improved, with an early morning service making it feasible to commute to Cork for work purposes. There is also an excellent daily bus service to and from Cork and Limerick cities, with buses departing every hour in each direction during peak times. You can view the bus timetable here and the train timetable here. Cork, Shannon and Farranfore airports and the sea ports of Cork, Limerick and Foynes are well within a 60 minute drive of Charleville. 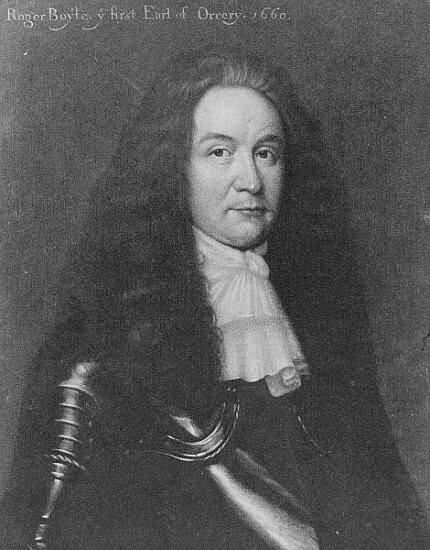 Charleville was founded in 1661 by Roger Boyle, 1st Earl of Ossery , better known as Lord Broghill. Roger Boyle had been a supporter of Oliver Cromwell in the English Civil War. When King Charles II was restored in 1660, he had to prove his loyalty to the crown. He did this by naming Charleville after the English king. The name “Charleville” is French for “Charles Town”. The borough of Charleville was granted a Royal Charter and returned two members to the British Parliament. Roger Boyle, founder of the town, died on October 16th of this year. Before his death he set up manufactories of linen and woolen clothes and all other good trades in Charleville. Charleville House, residence of Lord Broghill, was burnt by the Irish under the command of the Duke of Berwick by his order, after he had dined in it. Thus ended the Boyle connection with Charleville . During the time of the Penal Laws, practising the Catholic faith was illegal. As a result, the parish of Charleville was amalgamated with the parishes Bruree and Colmanswell, both in the Diocese of Limerick. In 1704, Fr. 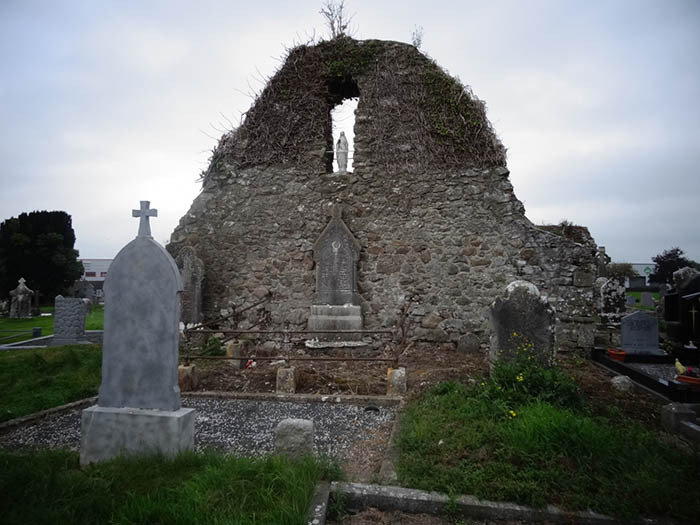 Daniel MacNamara of Bruree was registered as the Catholic priest for this very large pastoral area.The fact that Catholics had to attend Mass secretly meant that the old chapel in Holy Cross cemetery was abandoned. The remains of this church – now overgrown with ivy – are still to be seen in the centre of the graveyard. A market house was built corner of Broad Street, which is now used as the Courthouse. The first Bianconi coach came to Charleville. There were two Inns in Charleville; The Duke of York and The Military Hotel. Charleville to Newmarket Road cut. The Charleville via Croom Limerick Road was cut. In 1831 there were 741 houses in the town. The Sisters of Mercy first came to Charleville. The order still exists here. Daniel O’ Connell, “The Liberator”, spoke at a monster meeting in the town. He addressed the crowd from the third story window of Geary’ Bar. The first steam train arrived in Charleville. The Charleville Fever Hospital closed. Houses on the Main Street converted from thatch to slate.